Although homeowners sometimes install new electrical panels themselves, most city building departments require that this job be done by a state licensed electrician who has a valid C10 Contractor’s License and is bonded and insured. Also, PG&E will not hook up or restore your power without a signed electrical permit from your city’s building inspector. Replacing an electrical panel is not only a complex task, but also a dangerous one in that electrocution and fire can be the result of a bad installation. It is vitally important to install an electrical panel in a craftsman-like manner, to code and using only proper parts that are listed for their intended purposes. 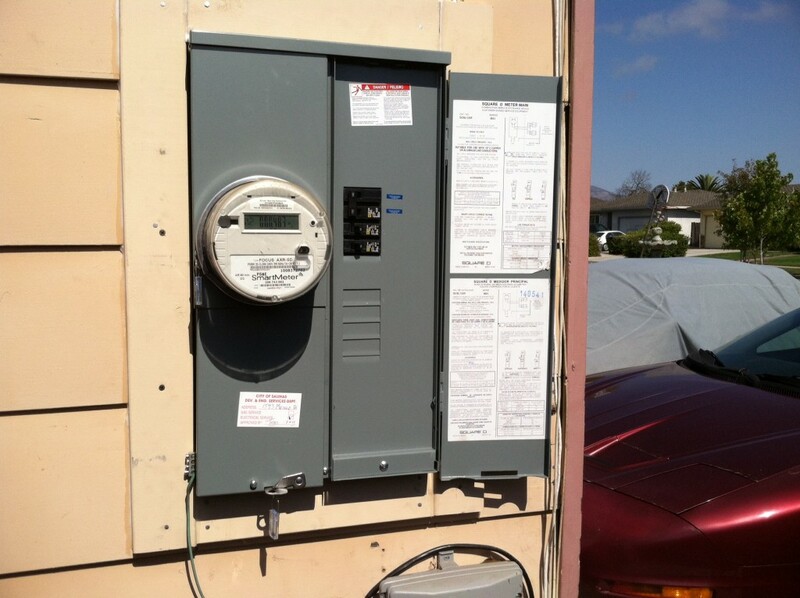 Fehn Electric specializes in the installation of electrical panels in Salinas and throughout Monterey County. If your existing electrical panel is an old-fashioned fuse box, you should update it with a new quality circuit breaker panel. If you need to add new circuits to your home, but your old electrical panel is full with no spaces to add new circuits, you should update your electrical panel to a larger one. If you keep blowing fuses or old circuit breakers and cannot find replacement parts…It’s time to upgrade. If your old electrical panel is rusted out and moisture is causing arcs and short circuits…you must replace that old panel! When it’s time to upgrade your old fuse panel or dangerously overloaded and outdated electrical panel, give Fehn Electric a call. We’ll schedule a consultation at your convenience and provide you with an accurate installation price. During the consultation we’ll determine the correct size electrical panel you need to meet your home’s energy demands (i.e. 100 amp, 125 amp, 200 amp, 400 amp, etc…) and schedule an installation date that will work best to accommodate your busy life. WHAT IS INCLUDED IN AN ELECTRICAL PANEL INSTALLATION? Fehn Electric will pull a city or county electrical permit and coordinate the electrical panel upgrade with the building inspector and PG&E. We will then remove your old electrical panel and custom fit the new circuit breaker panel in its place. 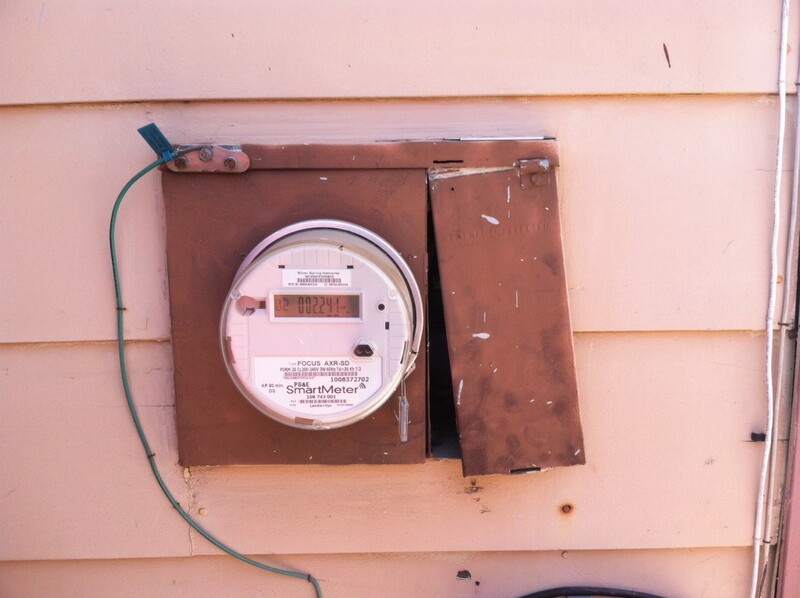 This process takes one day and we will have your power back on before we leave your home. All parts and labor are included in the price of your electrical panel upgrade. We use only quality electrical panels and circuit breakers made by Square D. For overhead electrical services, Fehn Electric will install a new service riser, steel weather head, and copper conductors. Fehn Electric will also ensure that your home’s electrical panel and system is properly grounded and bonded to code for your safety. Fehn Electric will clean up your inside wiring at the panel and terminate it to the proper size circuit breakers. We will also test your electrical wiring for overloads and ground faults. Call Fehn Electric today at (831) 998-1746 for prompt and courteous service.